HomeBlog What are electromagnetic fields and how do we use them? What are the examples of hazards of exposure to EMF? Direct effects from exposure levels higher than “safe exposure limit values”, such as thermal heating or stimulation of nerve and muscle tissue. Indirect effects arisen from the presence of an object in an electromagnetic field which may become the cause of a safety or health hazard, such as interference with medical electronic equipment and devices, including cardiac pacemakers and other implants or medical devices worn on the body. What are the primary sources of exposure to EMF? Electric and magnetic fields come from many sources such as transmission lines, internal wiring in buildings, and electrical appliances. It is important to understand that fields can also interact with one another to increase or decrease their total effect, so that in one specific location the EMF strength will depend on the distance and location of the major source, such as the distribution lines, as well as the distance and the location of the nearby sources, such as a wireless communication device. How is this area regulated? 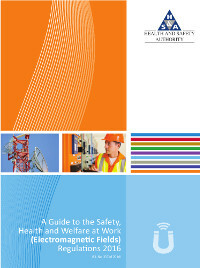 The Safety, Health and Welfare at Work (Electromagnetic Fields) Regulations 2016 apply to work activities where workers are exposed to risks from electromagnetic fields. To complete an appropriate assessment of the risks arising from activities where employees are liable to be exposed to electromagnetic fields at work. To eliminate or reduce as low as possible the risk of exposure and where risk can’t be eliminated that measures are devised by the employer to reduce the risk of exposure below an Exposure Limit Value. Undertake an investigation and medical examination where an employee is detected as having been exposed. All employers will be required to carry out an EMF risk assessment and the guidance prepared by the EU Commission should make this a fairly simple exercise. Nothing more will be required for these employers. However, in certain sectors, where there is a potential for higher exposures, calculations or measurements will be required as part of the risk assessment. Where are the areas of possible concern? There are certain areas in industrial facilities that would have high levels of EMF radiation. These areas are typically the places where the energy sources are located (i.e. 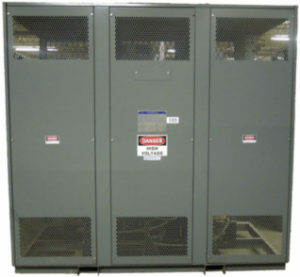 : High Voltage Distribution Panels, Transformers, Generators and etc.) or where the energy is used in large quantities (i.e. Data Centres, High Power Electrical Motors, Magnetic Systems and etc.). These locations would be the primary areas to review and ensure compliance with the Electromagnetic Fields Regulations. 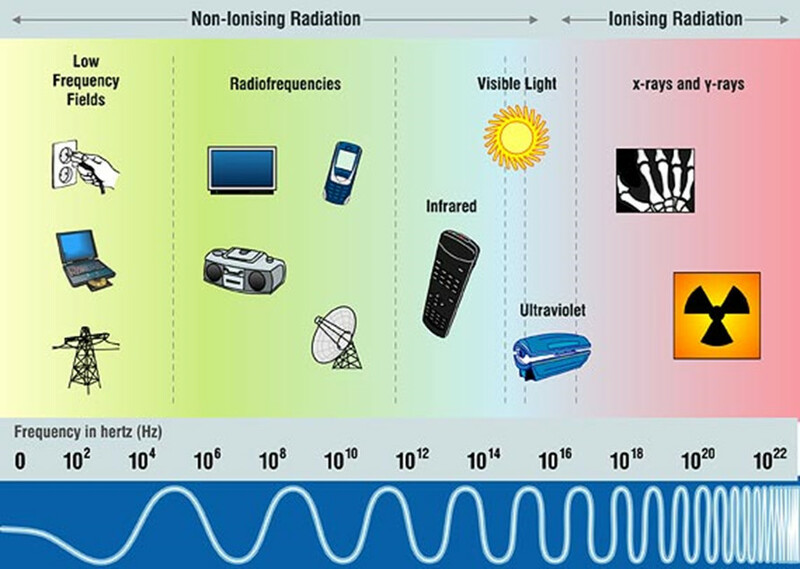 It is important to understand that the exposure limits are not only based on the strength of the EMF but also a function of the frequency and length of exposure to EMFs. The duration and circumstances of exposure to EMF on Human body can alter the effects on Human body. Therefore, a comprehensive study is required to understand the effects of personnel’s exposure to EMFs at workplace. How can CMSE help me? 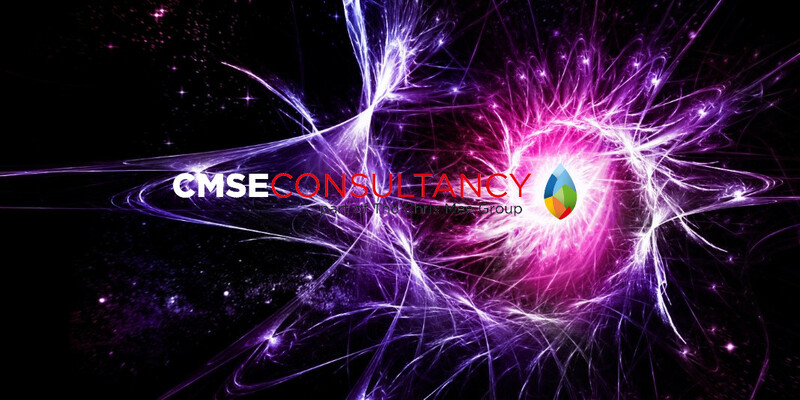 CMSE Consultancy is a leading provider of Electromagnetic Fields consultancy support to clients nationally. Our specialists provide practical advice, undertake risk assessment and training of staff to support your particular needs. Our team work to ensure legislative requirements are met and benchmark results against industry best practice. We can specifically assist you in ensuring compliance with the Electromagnetic Fields (General Applications) Regulations, 2016. The CMSE approach towards Electromagnetic Fields safety is comprehensive, thorough and based on best industrial practices. For more information, contact CMSE Consultancy today.